The opportunities for development initiatives in East Africa today are great; many countries are experiencing growth in resources, education, and investment. Much of this growth and investment however, is concentrated in a handful of urban cities and accessible by international organizations only, while thousands of small organizations, run entirely by local experts, remain on the periphery. These organizations are also tipping the scale towards development and creating real, sustainable impact and they need a bridge to resources. 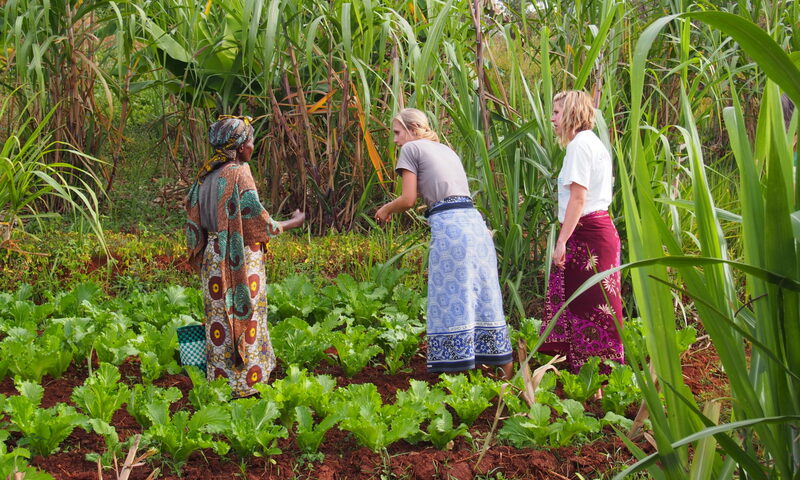 Bring global resources to community-based organizations in East Africa. Invest philanthropic resources and organization capacity building tools to support a network of community-based partners in East Africa. 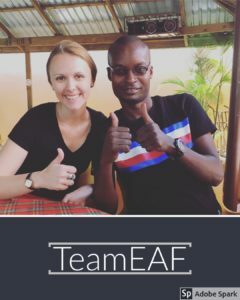 EAF Partners are local organizations in East Africa, staffed and managed 100% by local experts, who have a track record for moving their communities forward through social, community-based programs. * Friends will be matched with organizations which they connect with and have shared passions. Any person or organization can become a fundraising friend with an East Africa Partner. 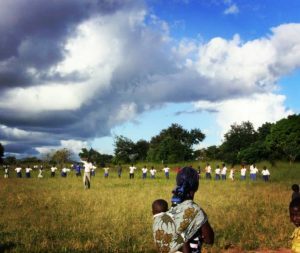 Founder, Samantha Temple: The idea for the East Africa Fund came out of my experiences as a Peace Corps volunteer in Tanzania, where I served as a development liaison for a rural community. Every day I worked with brilliant, inspiring, and committed locals who were changing the face of their community with their dreams and their actions. I saw what a $2,000 grant in the hands of the right community leader could do (he built an electricians school!). I saw entrepreneurs save up enough money to start small shops and turn a dusty little town into a thriving commercial center. I saw small clinics serve the needs of 4 or 5 communities with a staff of two. I also saw the one thing that stood in the way…resources. Then I came back to the U.S. where I worked as a fundraiser for a large, global nonprofit. I specialized in telling stories and asking for help (aka donations). I realized that the world is full of philanthropically minded individuals and companies and if given the opportunity to help, many will. So, I have put both my worlds together with the hope that the right stories, heard by the right people, can change the future for many. Community Partnership Coordinator, Godfrey Kweyamba: Godfrey and Samantha have worked together since 2013 when they partnered for a Girls Empowerment Conference in Tanzania. Godfrey’s skills include entrepreneurship training (Gender and Entrepreneurship Together, Get-Ahead), training of trainers, youth empowerment conference facilitator, capacity building, business mentorship and counseling, and social transformation. Godfrey’s role is to secure and maintain partnership with local organizations and foster long term sustainability of partnerships.